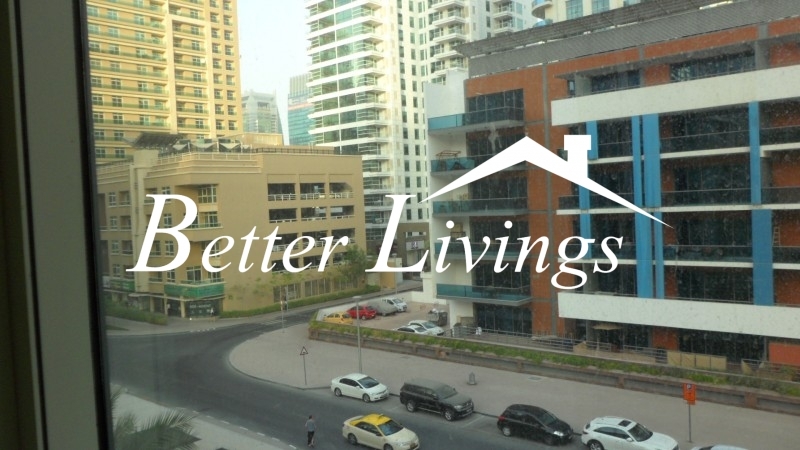 The community has direct access to marina walk and is a walking distance away from Marina Yatch Club and JBR walk. 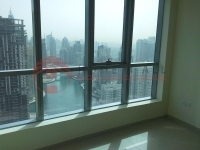 Al Majara community has excellent facilities. Amenities at Al Majara Towers include a 15,000 sq ft super resort spa and fitness club, outdoor terraces with swimming pool, a gymnasium, a Hollywood style home theatre setting, game rooms, a business centre, guest suites, elegantly landscaped courtyards, private gardens, and 24 hour concierge and security.